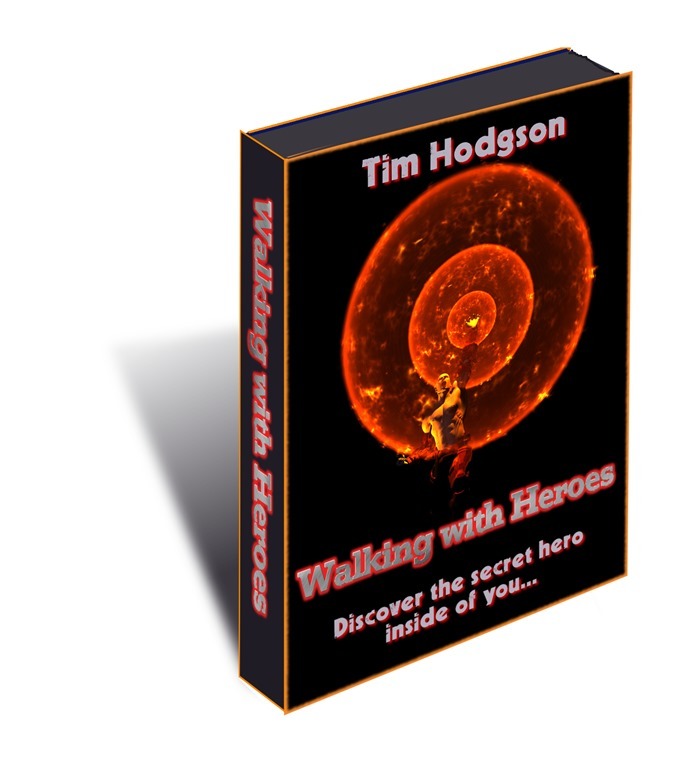 I decided I would share my programme “Walking with Heroes” on this blog… here’s links to the whole series! 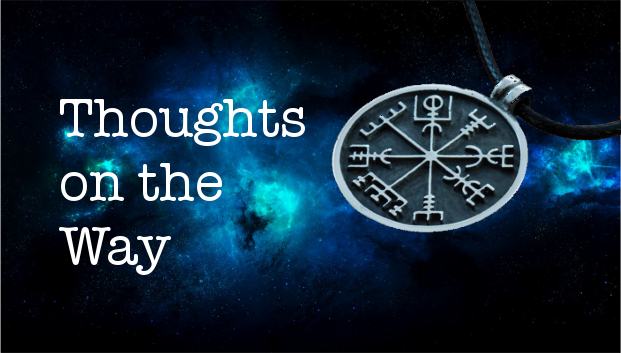 This series is based on the work of Carol S Pearson, Carl Jung and Joseph Campbell, among others. I am grateful to each of them for their wisdom and insight.